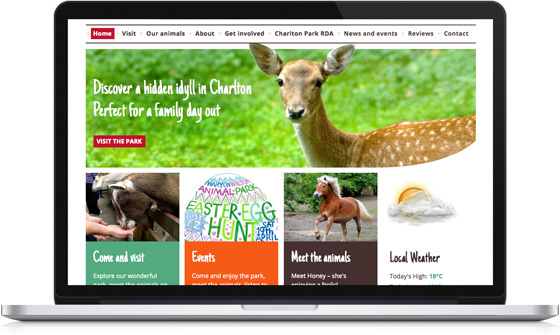 Website design for Maryon Wilson Animal Park is now live. There’s some content still to be added – all of it managed by the park volunteers. It’s now live! Have a look here: hrlablondon.com. 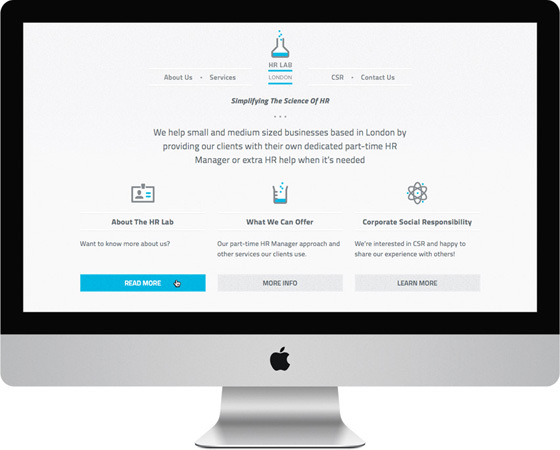 HR Lab London website & branding. 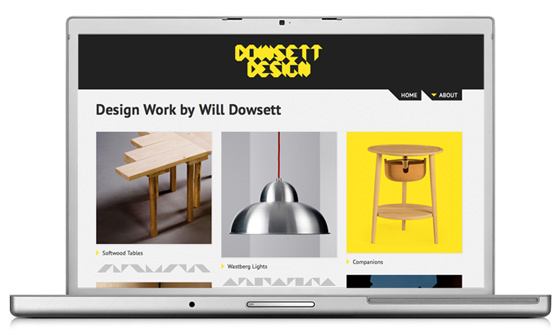 The website I designed and built at Drawn By Day Studio for Dowsett Design is now live! Take a look, particularly if you’re interested in furniture design, lighting or installations. It’s a portfolio gallery built using WordPress. You can read a little bit more about the project on the Drawn By Day website. Or view the site itself here: www.dowsettdesign.co.uk Sadly no longer live.